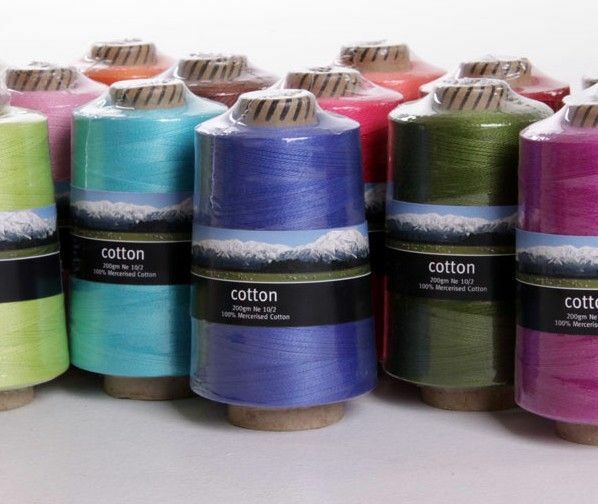 We are very happy to offer two ranges of cotton weaving yarns. Available in 18 beautiful modern colours. 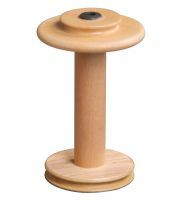 Choose from two yarn weights 10/2 (Ne 10/2, 1696m/1854yds, 200gms) or 5/2 (Ne 5/2, 848m/927yds, 200gms). Weave on your table loom or rigid heddle looms.